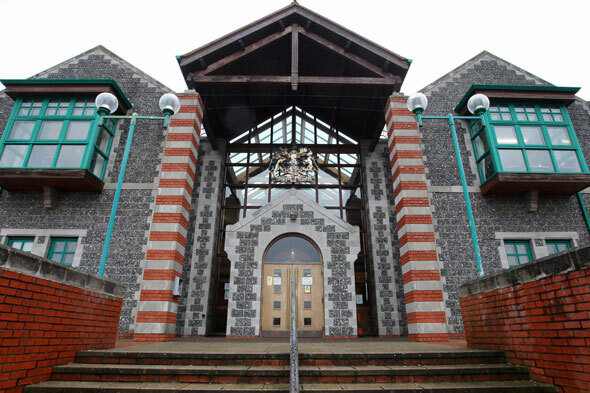 McMillans Solicitors have successfully defended a number of clients at Canterbury Crown Court over the past few years. This has included two high profile and complex cases that we took over from legal aid solicitors where our clients had become dissatisfied with the quality of client care and representation. Please see this link for more details along with a testimonial from a very relived and grateful client. Baby changing facility: This court has baby changing facilities. Guide dogs: Dogs are welcome at this court. Interview room : 24 interview rooms are available at this court. Loop Hearing : This court has hearing enhancement facilities. Parking: There is free public parking at or nearby this court. Refreshments: A cafeteria open from 9am until 2pm is available. If you have a case at Canterbury Crown Court please feel free to contact us 24 hours a day 7 days a week for free and confidential advice.